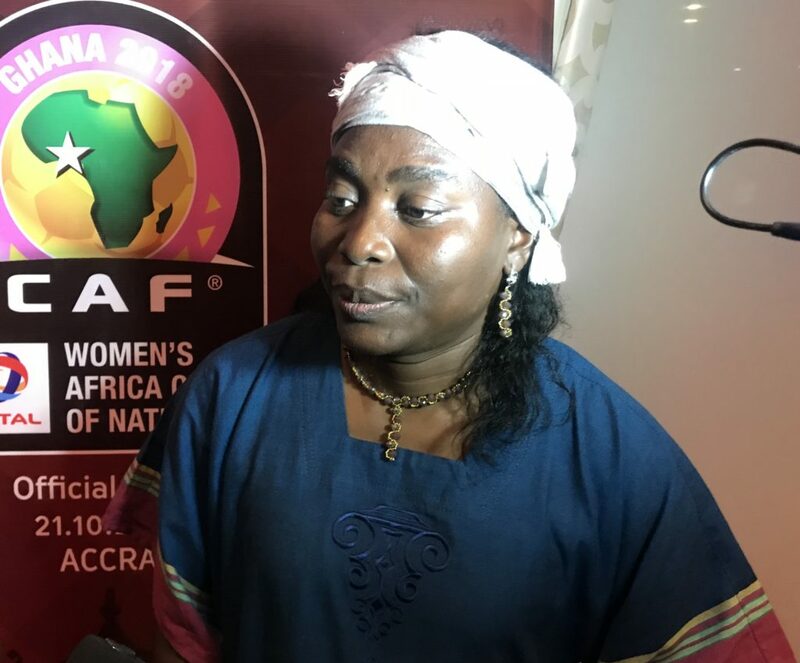 Head coach of the female national team of Cameroon, Bernadette Annor says her team will be in Ghana to fight for the AWCON trophy. Anor, who was in the country for the Africa Women Cup of Nations draw is confident Cameroon will be successful at the tournament. Cameroon were drawn in group A with host Ghana, Algeria and Mali but the Indomitable Lioness coach feels the draw was a good one for them. Cameroon will be based in Accra and will open their campaign against Mali. The tournament will begin on November 17th and ends on December 1st with the final three teams progressing to the FIFA Women's World Cup in France next year.